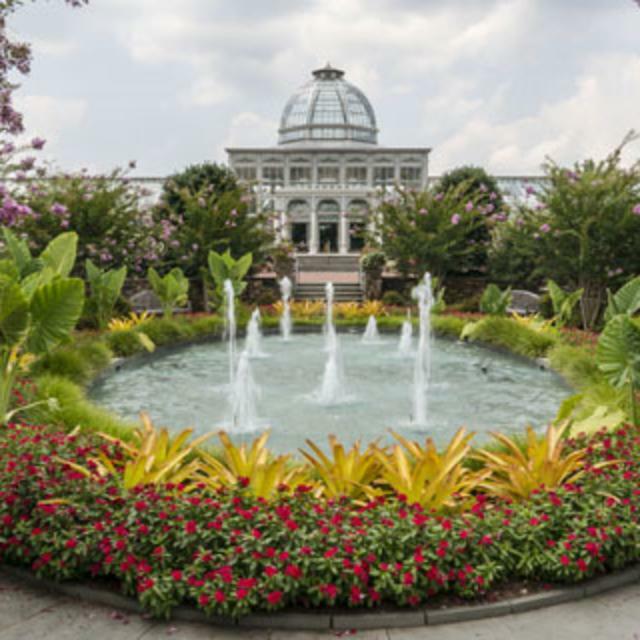 Lewis Ginter Botanical Garden is a beautiful setting year-round, with diverse facilities and spectacular display gardens creating an ideal location for a wide variety of events. Four indoor facilities offer distinctive décor and various amenities such as AV packages, Internet access, drop-down screens, adjustable lighting, sound systems, and more. Conveniently located off Interstates 64 and 95, our team of event and catering professionals will help you plan an extraordinary event at the Garden. Contact a facility events coordinator at (804) 262-9887, ext. 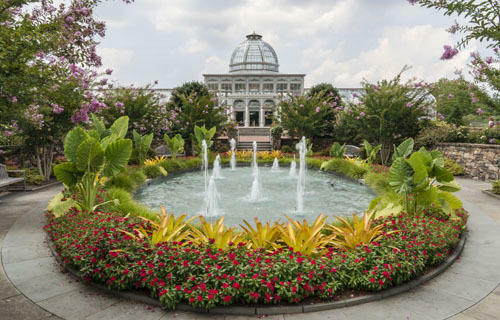 224 or 345, or facilityevents@lewisginter.org.